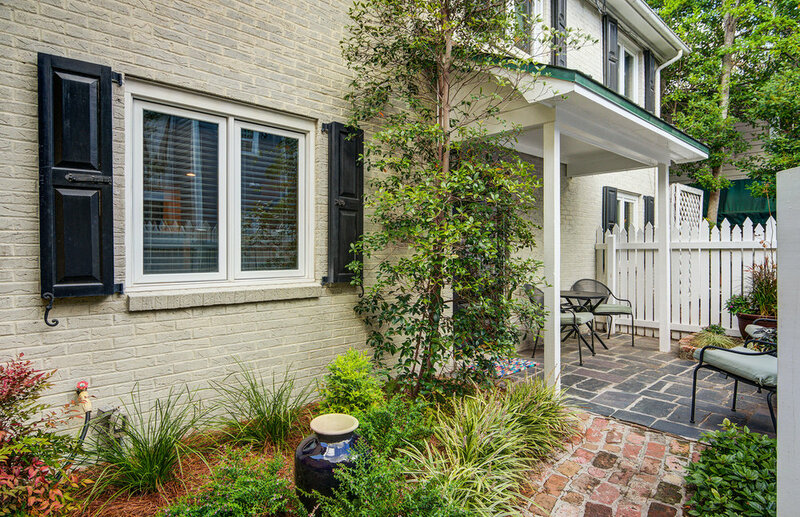 This lovely home is located in the heart of Charleston's historic district, within walking distance to everything the city has to offer! 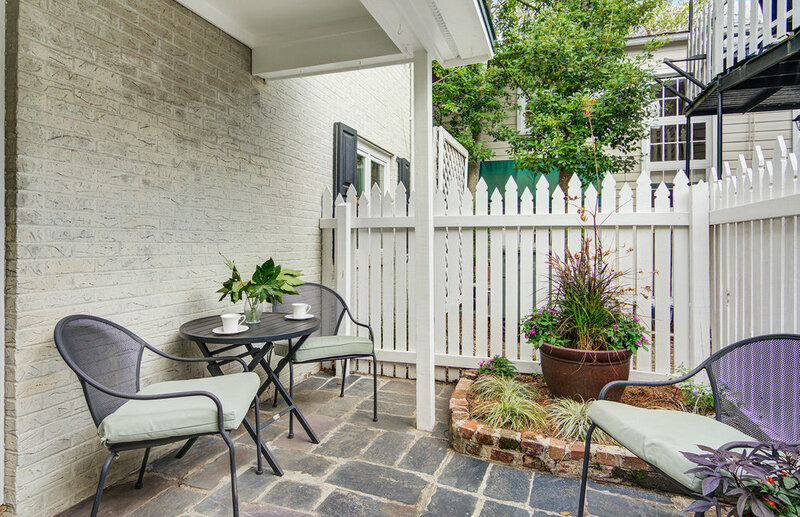 Apart from its great location, the best part of this rental is the outdoor seating located in the beautifully landscaped courtyard. 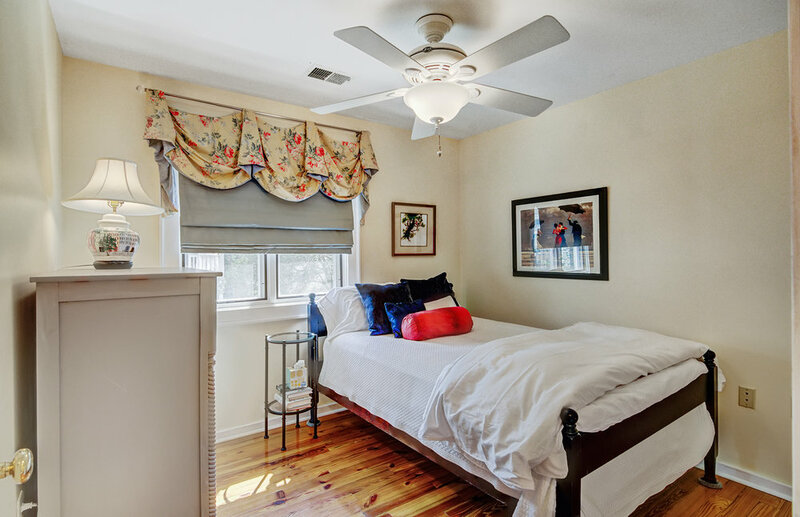 Located in the heart of Charleston's beautiful historic district, this home is charming and cozy, perfect for a long stay! 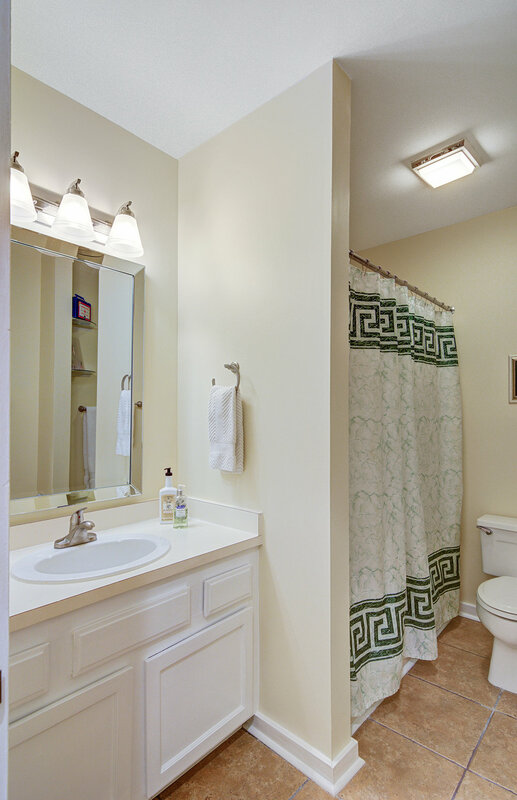 This 3 bedroom, 2 1/2 bath home features hardwood floors throughout, and a full kitchen equipped with anything you may need for a wonderful meal. The formal dining room that seats 6, is the perfect place to enjoy it. 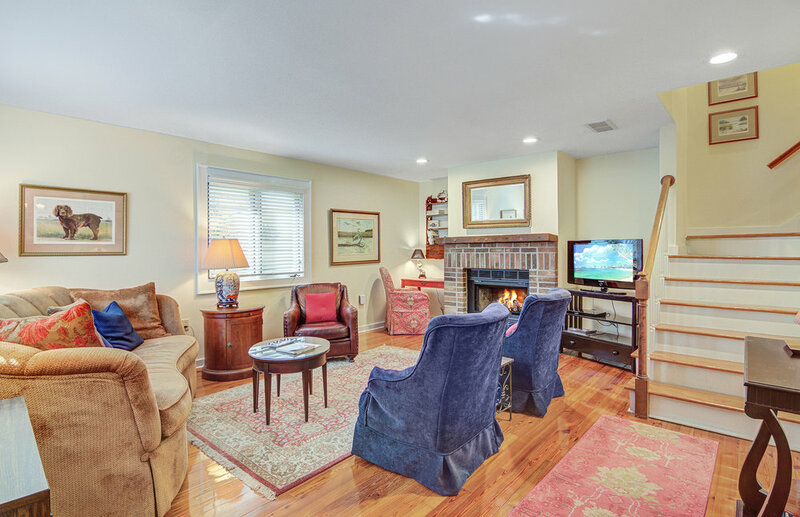 The spacious living room has plenty of seating, and a large flat screen TV. 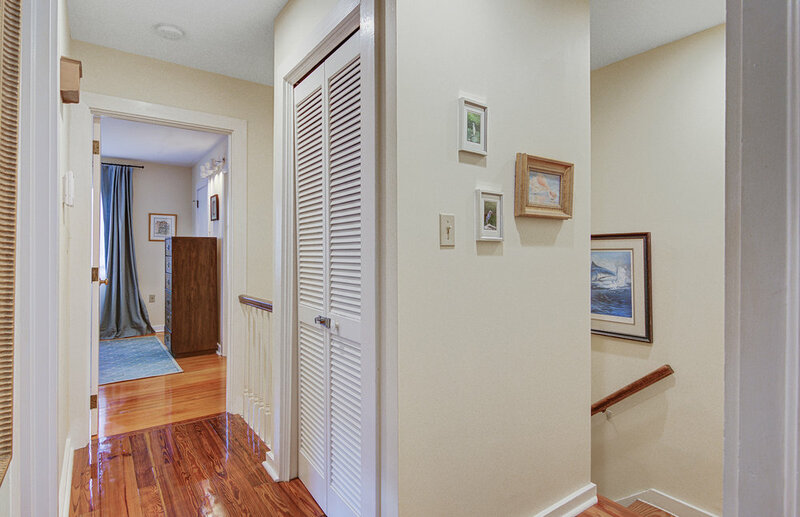 The best part of this rental unit is it's proximity to restaurants, art galleries and the Battery, with it's beautiful sunsets, is within walking distance as well. 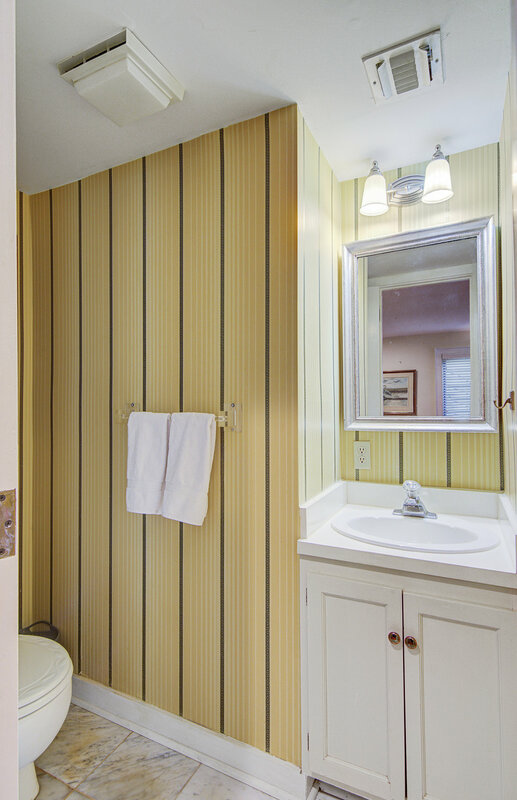 This apartment is located within a ten minute walk to Charleston's famous attractions such as the Historic City Market, museums and art galleries, widely acclaimed restaurants and bars, and King Street's shopping district.